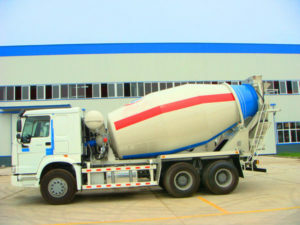 HZG100 Dry Mix Concrete Batching Plant Australia Aimix Group Construction Equipment Co., Ltd.
Good news! 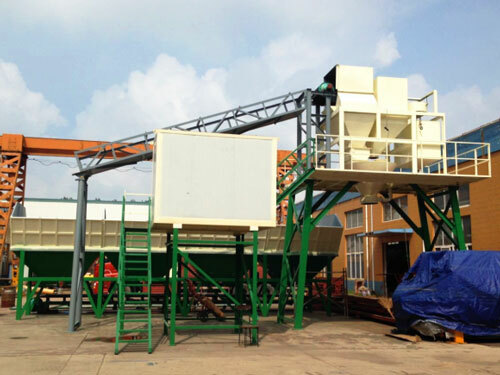 HZG100 dry mix concrete batching plant was sent to Australia. Do you have a general idea about this plant? 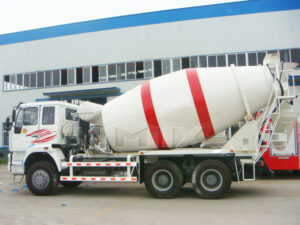 It is actually a aggregate batcher, and it can be used with a concrete mixer truck. 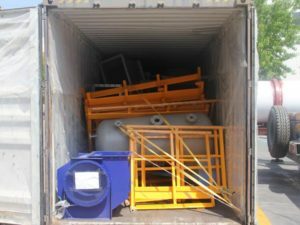 No matter what is your requirement, we can customize a right and quality machine for you! 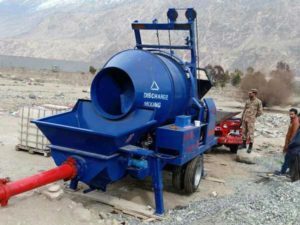 If you still have any doubts about this machine, you can contact us!